Highly sought after village with a reputable school. 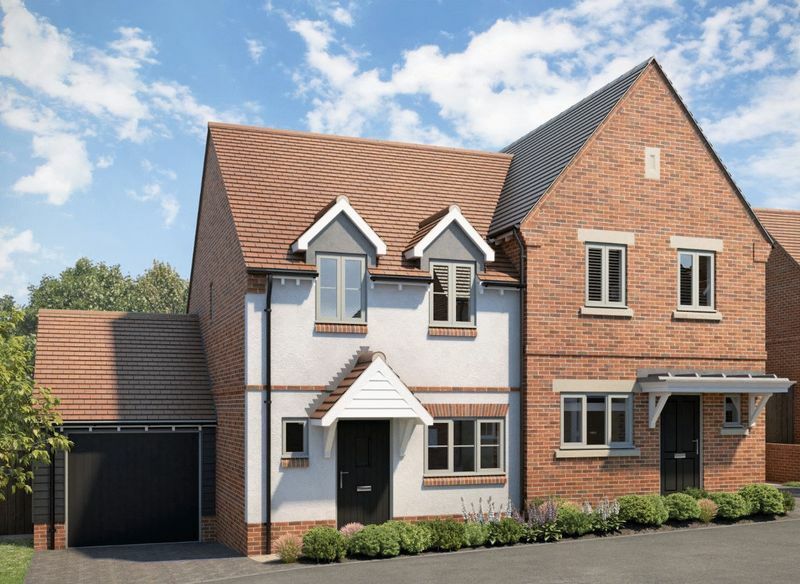 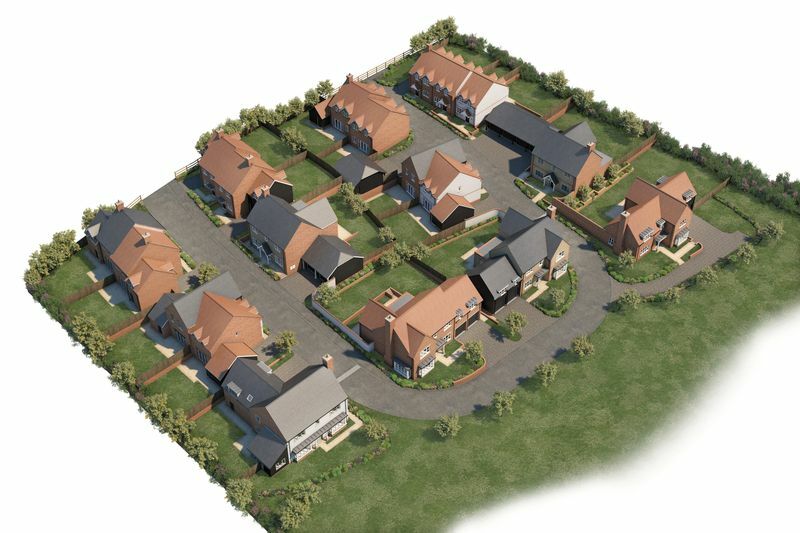 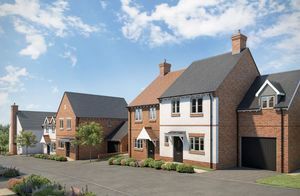 NOW AVAILABLE FOR RESERVATION - COME AND VISIT THE MARKETING SUITE - OPEN EVERY SAT/SUN/MON - 10AM - 5PM Currently under construction, Mortimer Fields offers the epitome of elegance and charm with a choice of 2, 3 and 4 bedroom homes, some looking over the stunning meadow. 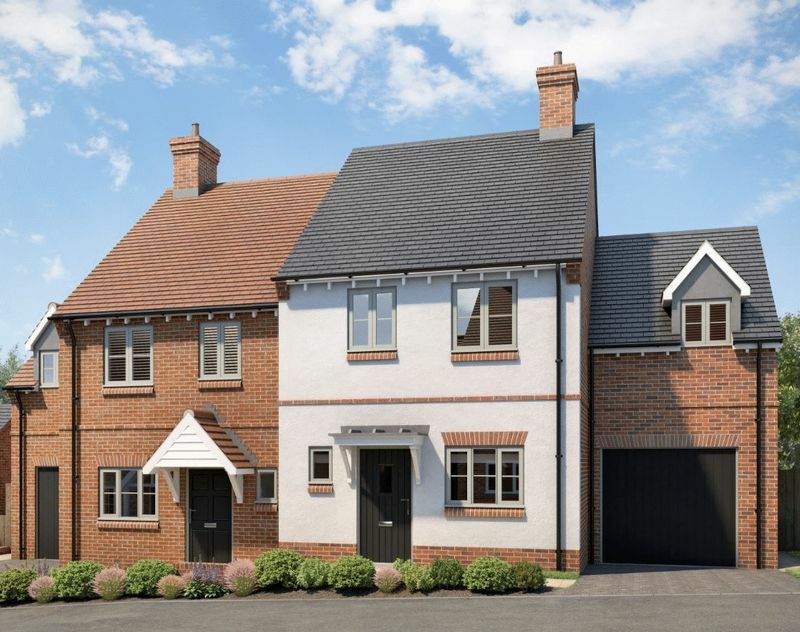 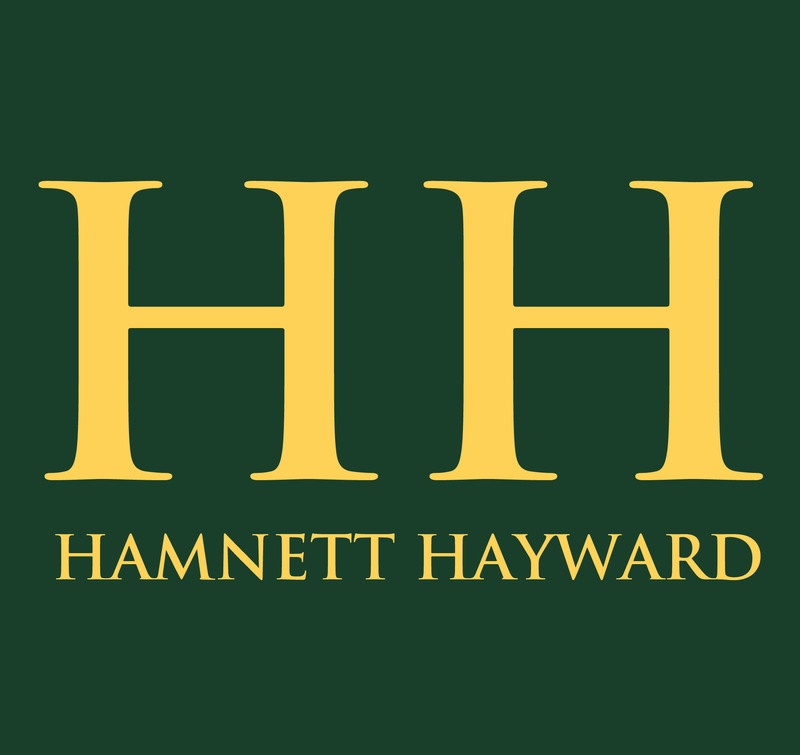 Each property has been carefully designed, with attractive exteriors, using a mixture of stone, render, brick and timber cladding. 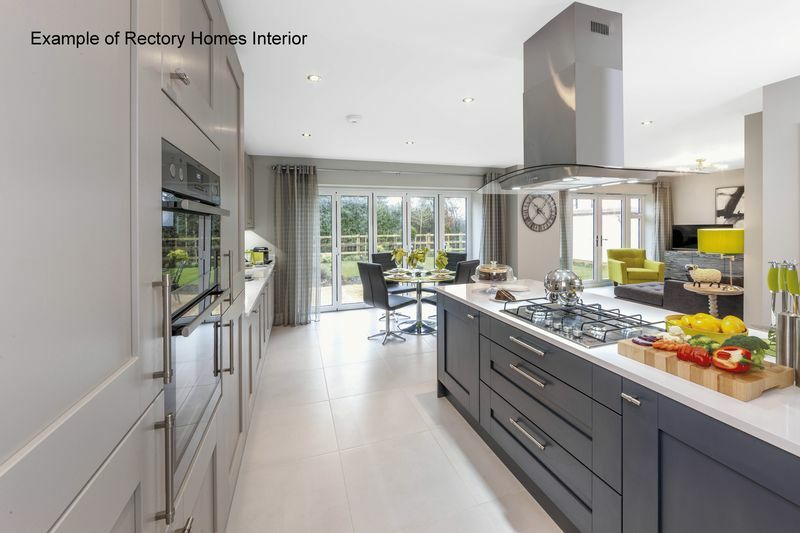 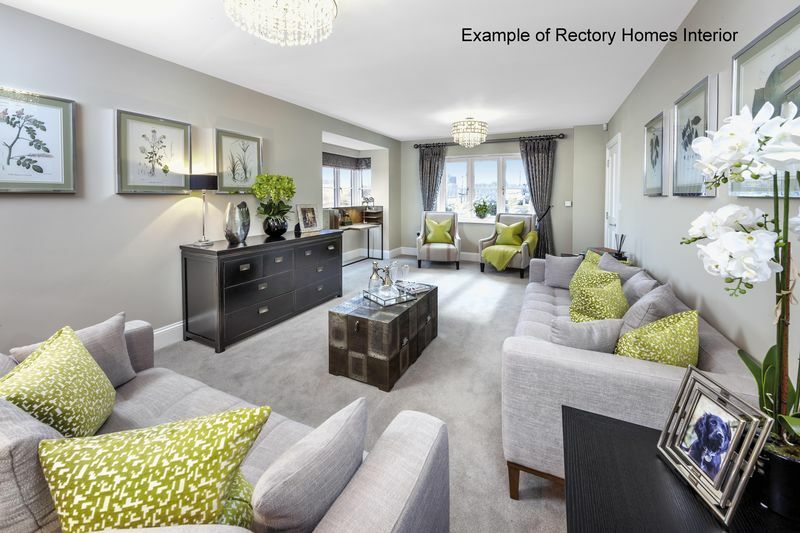 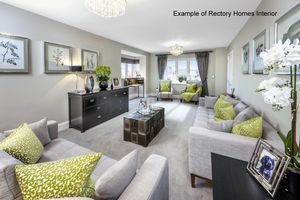 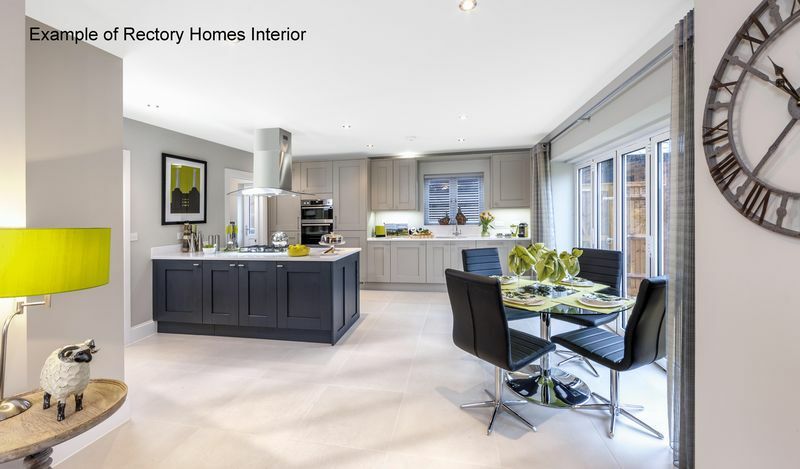 From the moment you step inside you will easily recognise the Rectory Difference including stylish contemporary kitchens with a range of integrated appliances, luxurious bathroom suites and under floor heating to the ground floor. 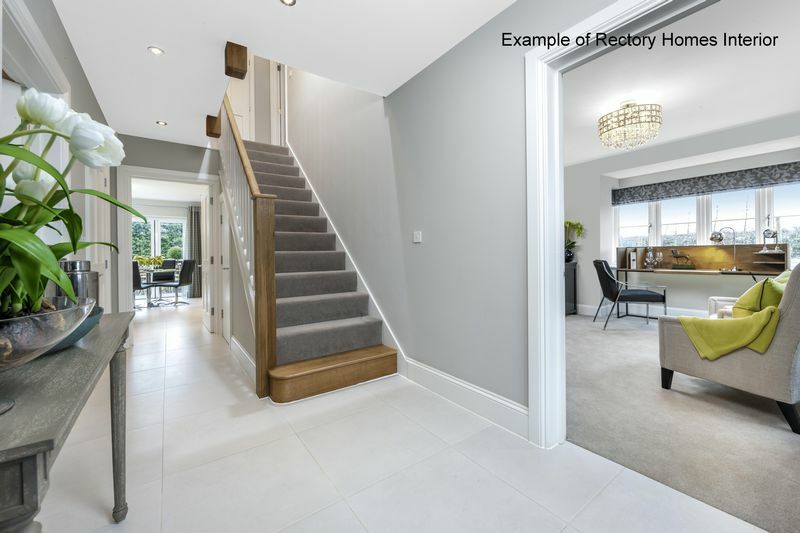 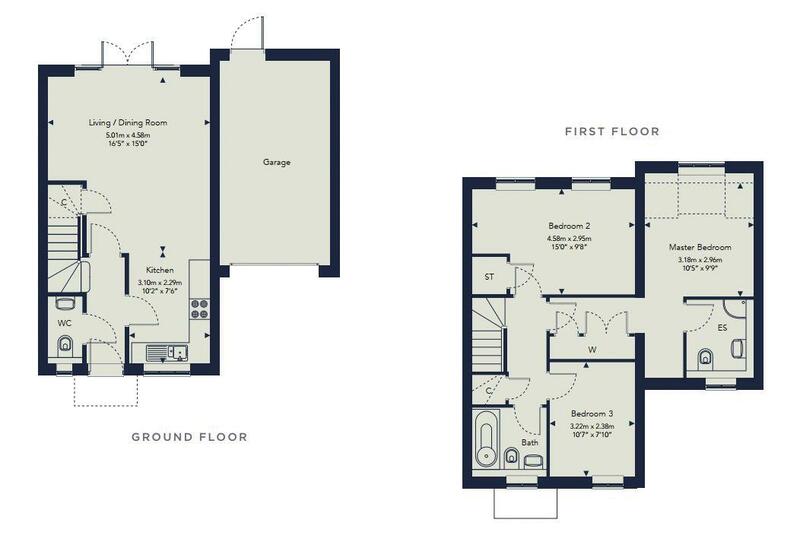 As you ascend to the first floor you will be struck by the spacious and airy feel a Rectory Home provides with generous bedrooms and plenty of windows to afford residents an abundance of natural light. 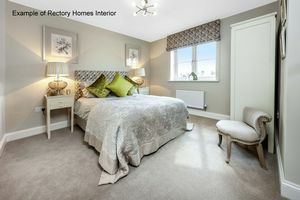 Each master bedroom benefits from an en-suite and built in wardrobes.